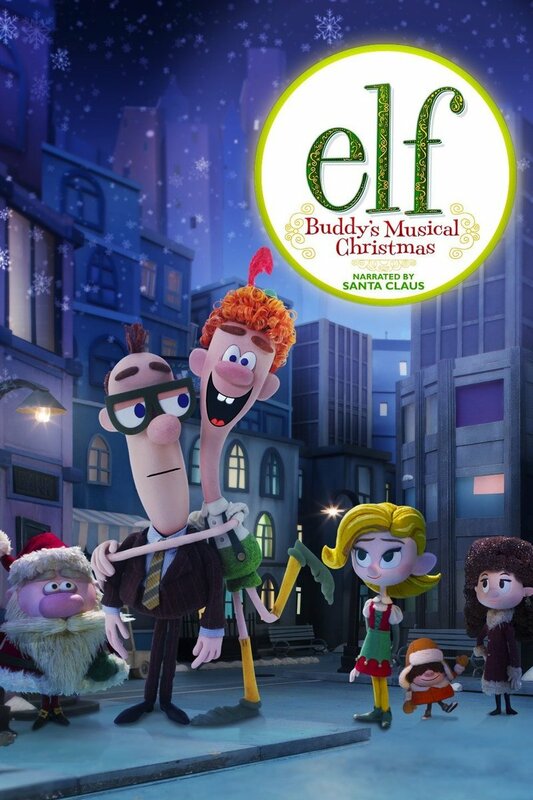 Elf: Buddy's Musical Christmas follows the adventure of Buddy the Elf as he makes his way from the North Pole into the Big Apple to reunite with his newly-discovered long lost father- a stodgy, no nonsense suit with his head buried in business. With his own special brand of Christmas cheer, Buddy turns his new home upside-down- helping his new friends and family discover how to enjoy the simple things in life with the magic of Christmas. DVDs Release Dates is the best source to find out when does Elf: Buddy's Musical Christmas come out on DVD and Blu-ray. Dates do change so check back often as the release approaches.